Beware! PBNMarkets is an offshore broker! Your investment may be at risk. PBNMarkets is a Forex brokerage registered in the Marshall Islands. It provides the MT4 trading platform and an extremely generous leverage of up to 1:500. 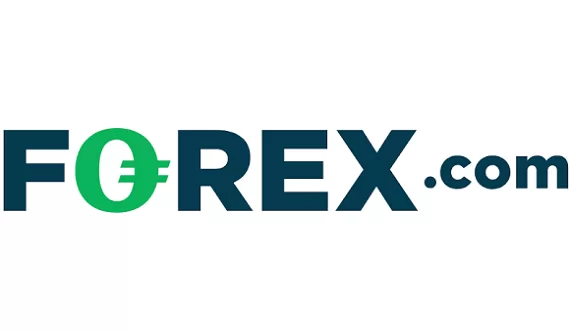 Furthermore, there is a wide range of trading products from which to choose and a required minimum deposit of $500 which is significantly above the industry average and not in favor for traders. Through a demo account we could see a spread of 1.5 pips which is nothing out of the ordinary. According to the website the company which owns thebrokerage is registered in the Marshall Islands by the name Capital Tech Limited and the company operating is is registered in Bulgaria. 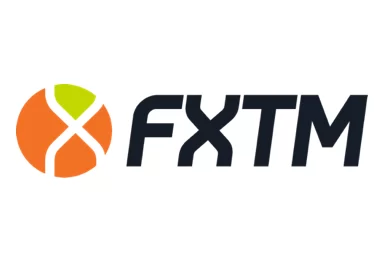 Bulgaria a member-state of the European Union and online Forex trading is duly integrated within its regulatory framework which is modeled after the ESMA guidelines. However, we find no mention of a license by the Bulgarian authorities – thus we may safely conclude that the brokerage BTC Kingdom does not fall under any European regulatory oversight. Furthermore, the Marshall Islands has become a top-destination for would-be scammers due to its very liberal laws regarding the registering of companies. The government does not even require for someone to be physically there in order to register a company. Such a loophole has surely been noticed by many ill-minded brokers and utilized. Nonetheless, it’s safe to assume that PBNMarkets, irrespective of its legitimacy, does not fall under any regulatory oversight whatsoever because the government of the Marshall Islands does not include Forex trading within its regulatory framework. Putting that aside, even though the brokerage purports to provide the MetaTrader 4 trading platform and through a demo account we could see a spread of 1.5 pips which is just about the industry average. There are more than 60 currency pairs available and the leverage extended to traders is quite generous at 1:500. However, the offshore location of the brokerage and the obvious lack of regulation highly inclines us to suspect that potential clients of the brokerage may be open to substantial risk. Traders needn’t have to worry themselves with such risk if they choose to trade with a brokerage regulated and authorized by a prestigious regulatory agency. Such agencies are the FCA in the UK or CySec in Cyprus which have been leading names in Forex trading for some time now. Their regulatory framework is composed of a number of strict rules which prevent clients from falling victims to fraud. Such rules include the segregation of accounts which assures that commingling with the client’s money is not possible. Furthermore, a license by such a regulatory body entails participation in a financial mechanism by which clients may be compensated if they suffer losses due to fraud or bankruptcy. The FCA provides up to 85 000 pounds per person, while CySEC guarantees up to 20 000 euros. In the terms and conditions of the brokerage we did find quite a few troubling provisions. If an account has not been active for more than three months the brokerage will charge a dormant account fee of $38 every following month. This certainly isn’t that excessive but it should be, nonetheless, noted. This is why we always advise traders to put up only the required minimum deposit, instead of risking a bigger amount with no certainty. Afterwards, they may also try to withdraw a small amount in order to check for any unexpected fees or delays. Such fees and delays are usually the signs of a scammer.